This quiz is aimed at testing expert SEOs from the perspective of knowledge, experience, talent, white-shade, detail-orientation, perfectionism, productivity and ability to play the detective, i.e. read between the lines, browse the Internet, use Social Media, find information fast, and ultimately – get to the truth. 10 questions are randomly selected from the available hundreds, all of which are carefully tailored to tackle a specific SEO myth, misconception, truth or concept. Do not feel uncomfortable answering with “I don’t know”, or “Other”. Do not try to achieve a perfect score! Be honest and choose the answer you feel matches the question with your knowledge best. Those who are experts in Search Engine Optimization and online marketing – may find this test quite fun to take. Those who are not yet – may discover that SEO world is much bigger than anticipated. Either way – feedback is strongly encouraged and more than welcome, be it in the form of a friendly email, a few better questions, some suggestions or thoughts, really – anything. Please – help us make this test better! Note: for best results – use your SEO workstation to take this quiz. 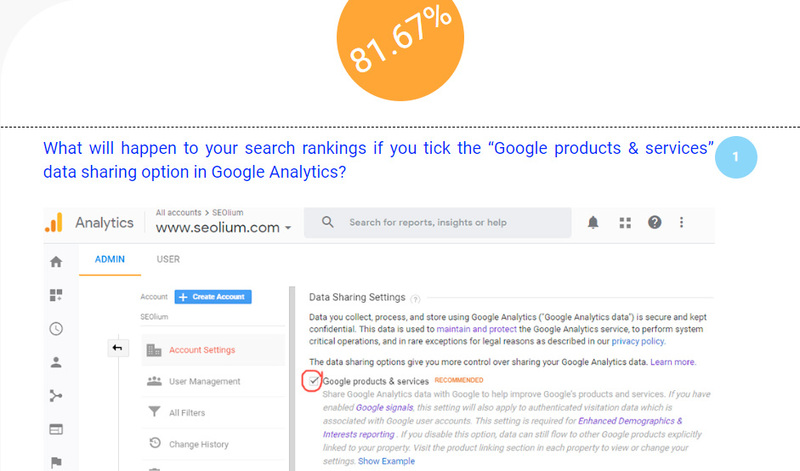 Would you like to take this SEO test?